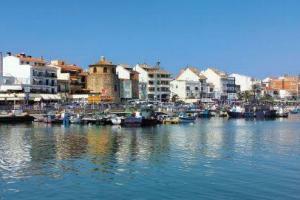 Hotel Diegos is located in Cambrils, Spain. 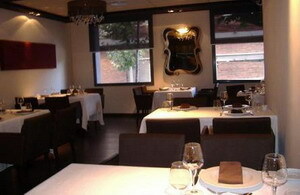 Parque de Sama is two kilometres away, Reus is 10 kilometres away, and Tarragona is 18 kilometres away. 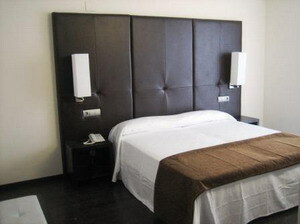 The nearest train station is situated 500 metres from the hotel. 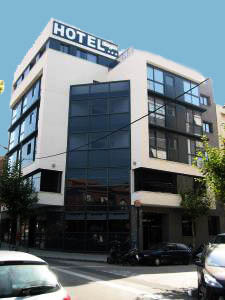 The modern Hotel Diegos is housed in a four-storey property with partial glass facade. 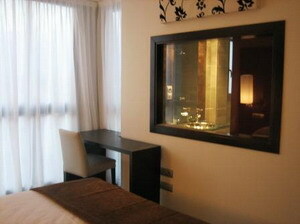 The hotel's multilingual concierge can offer tourist tips and the hotel has a bar and meeting space. 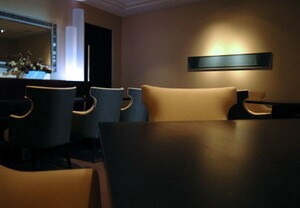 Parking is provided on site (surcharge), and room service is available. 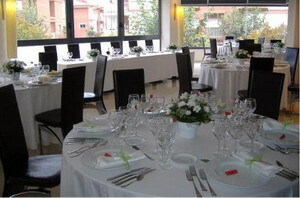 The Hotel Diegos has an informal, contemporary restaurant serving regional and international dishes. 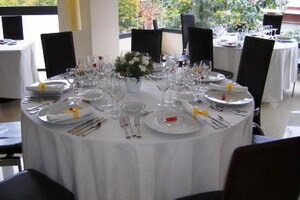 A complimentary buffet breakfast is provided daily. The 27 guestrooms are finished with wooden floors and sleek wood furnishings, and are decorated in a contemporary style. Amenities include direct-dial phones, televisions, and Internet access. Bathrooms are complete with hydro-massage showers. Hair dryers are available on request.